WIC is the nation’s most successful and cost-effective public health nutrition program. We provide wholesome foods, nutrition education, and community support for income-eligible women who are pregnant or post-partum, infants, and children up to five years old. 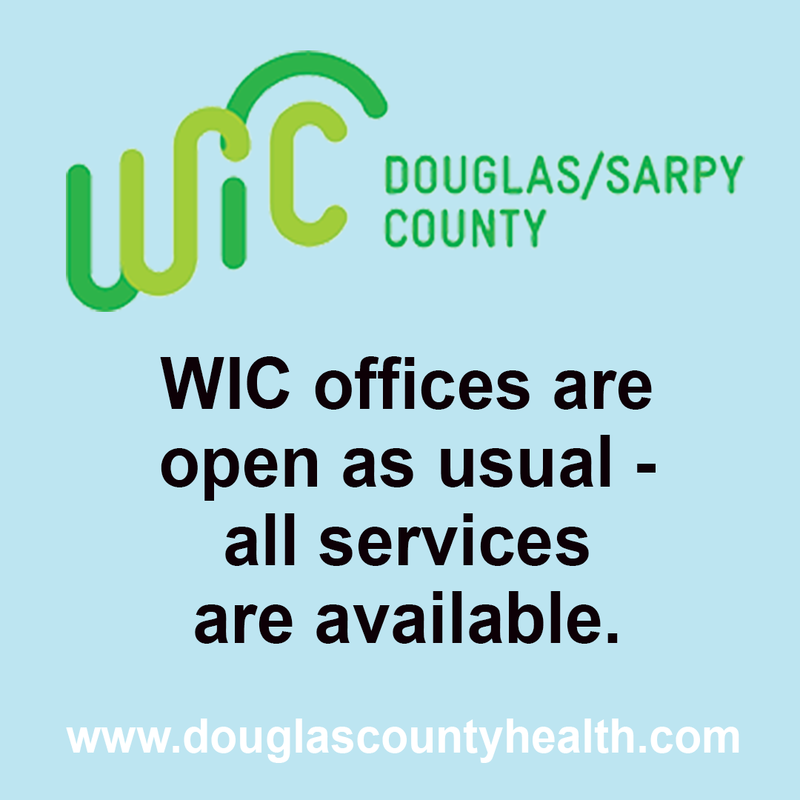 There are 12 WIC clinics located throughout Douglas and Sarpy Counties. The list below identifies the four main clinics within Douglas County that are open Monday - Friday to serve participants. If you are interested in learning more about the program or to see if you would be eligible to receive WIC benefits please call the Administrative Office at 402-444-1770. A WIC participant with a medical condition that requires the use of specialty formula and/or when conventional foods are restricted medical documentation from their physician is federally required. Below are the links to the infant and child/women physician authorization forms.